The total number of confirmed mumps cases at Harvard has risen to 16, and now nearby Tufts University and Boston University are starting to see their own cases of the virus. Harvard’s total number of confirmed cases has risen three from the most recent figure, according to a report from the Cambridge Public Health Commission. Furthermore, students from multiple athletic teams are in self-isolation for “presumed cases of mumps” according to Harvard University Health Services Director Paul J. Barreira. 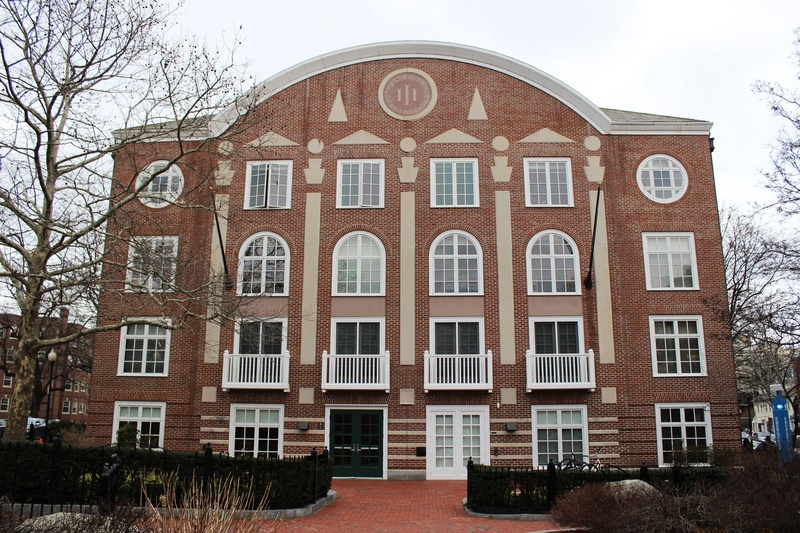 Administrators recently circulated an email asking Harvard Inn residents, where some mumps infected students are staying, whether they wished to relocate into the Houses. While Harvard first confirmed the presence of mumps on campus three weeks ago, the virus has since spread to other colleges in the area, with two confirmed cases at Tufts and three at Boston University. There have been 30 total cases of mumps in Massachusetts since January 1, according to state officials. Anita M. Barry, the director of the Infectious Disease Bureau in the Boston Public Health Commission said that though the Commission had vague theories about how the virus could have spread, transmission was generally difficult to trace. Tufts spokesperson Patrick Collins wrote in an email that Tufts health officials have isolated the students with mumps. BU spokesperson Colin D. Riley said one of the cases was confirmed before the school’s spring break, and two during or after break. As other schools begin to deal with their own cases of mumps, Harvard is working to isolate and house its infected students. Gilbert’s original email to residents noted the plan would not be put in action until respondents indicated enough interest. Rachel Francklyn ’17, a visiting student living in the Inn, said she had mixed feelings about the option to move. Mumps appears to be spreading at Harvard and among the Boston area student population, and Barry said her office is working with colleges to make sure students are appropriately quarantined. 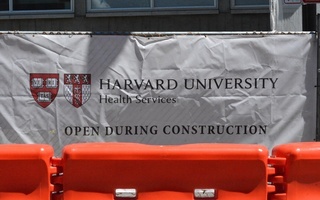 Barreira also said Harvard has been coordinating with other local schools, as well as with the Massachusetts Department of Public Health and the Cambridge Public Health Department. Mumps is transmitted through salivary exchange, or respiratory droplets, fairly large particles that exit people’s mouths and noses when they shout, cough, or forcefully expel air in some other way. The roots of the mumps outbreak are still uncertain to Barry despite her office’s investigation. Still, she said a likely source of Harvard’s strain of mumps could be from St. Anselm college in New Hampshire—which had two confirmed cases of mumps this February—due to potential interaction between sports teams. Many students who contracted the virus at Harvard had already been vaccinated against the disease, but Barry said the vaccine is fully effective just 88 percent of the time. Barry said the dense population of a college campus makes it easier for mumps to spread, so geographic separation over the summer would slow transmission. —Staff writer Menaka V. Narayanan can be reached at menaka.narayanan@thecrimson.com. Follow her on Twitter @mnarayanan97. A high rate of vaccination and summer vacation have eliminated any active cases of the virus on campus. Harvard University Health Services confirmed there were five active mumps cases on campus as of Tuesday, up from four when the most recent outbreak was announced.